We're back! 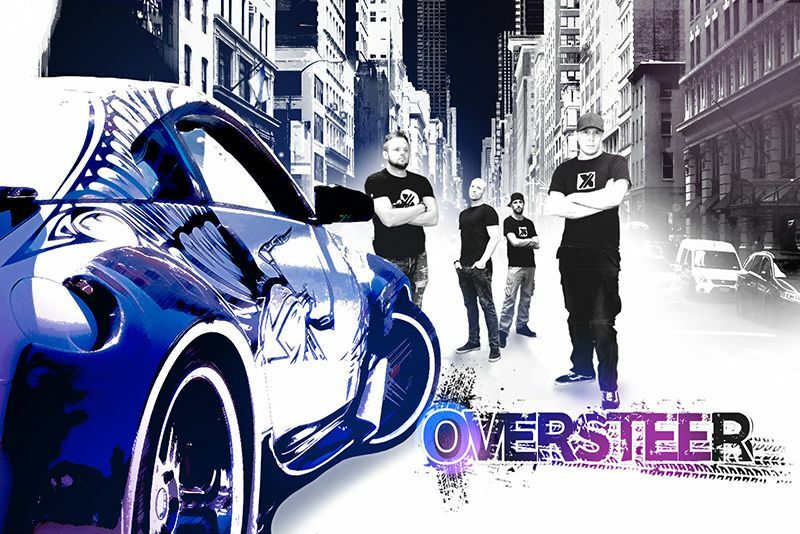 Welcome to part 1 of Oversteer, where the SXdrv boys are surprised with a fun day out learning to go sideways – on purpose. That's right, Mike, Chris and Roscoe are at it again. This time, they're told to arrive at the SXdrv office super early with rear-wheel drive cars. Why? Well, that's simple, they've got to take a road trip to the Redstar Raceway just outside of Johannesburg. Their challenge? To learn how to drift! Mike arrives in the SXdrv's Veilside Nissan 350Z, Chris in his very own Mazda RX8 and Roscoe in a (questionable) Nissan 300ZX. As usual, though, it doesn't go according to plan... So hit the play button below to find out why a Chevrolet Lumina V8 ends up joining them for the ride!